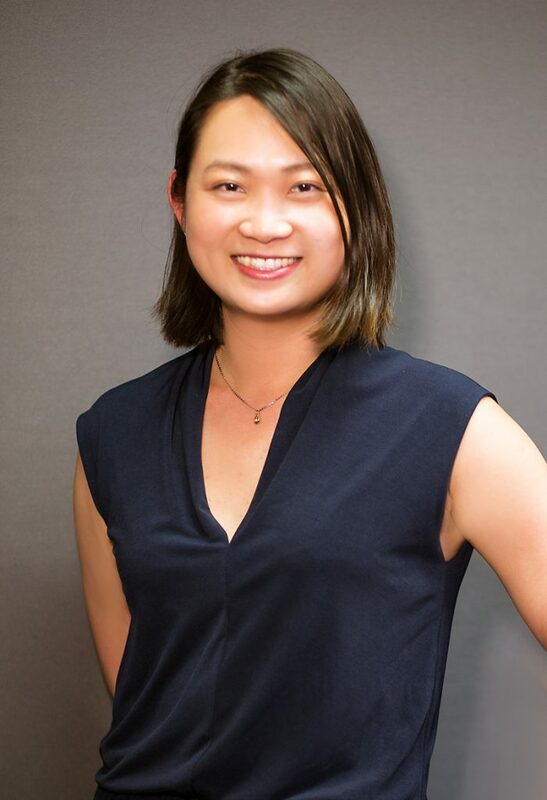 After graduating from the University of Western Australia with a Double Degree in Commerce and Arts I was excited to join the CVW Accounting team in 2010. Since then I qualified as a Certified Practicing Accountant (CPA) and haven’t looked back. I learn something new every day and appreciate the opportunity working here provides. Being able to speak Mandarin fluently has proven valuable to the practice. This means I can assist individuals and business owners interested in expanding in to China. When you visit CVW Accounting to get your personal tax done I look forward to working with you to complete this.